For the first time, the exhilarating image quality, low-light capabilities and speed of a Nikon DSLR are available with the convenience of built-in Wi-Fi® and Near Field Communication (NFC). 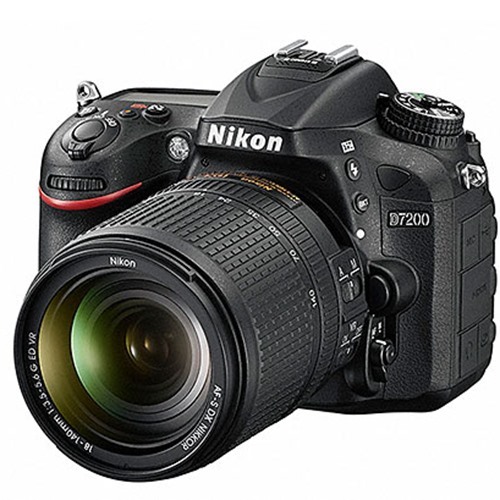 Introducing the D7200, the new star of Nikon's DX-format camera line-up. Bring your creative vision to life with photos and videos that shine with sharpness and clarity. Shoot in nearly any light—from dawn until after dusk—and capture everything from sports and action to wildlife and everyday moments. 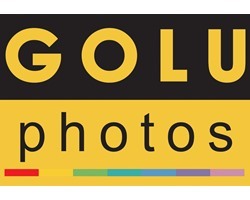 Then share your beautiful images easier than ever with a compatible smart device. 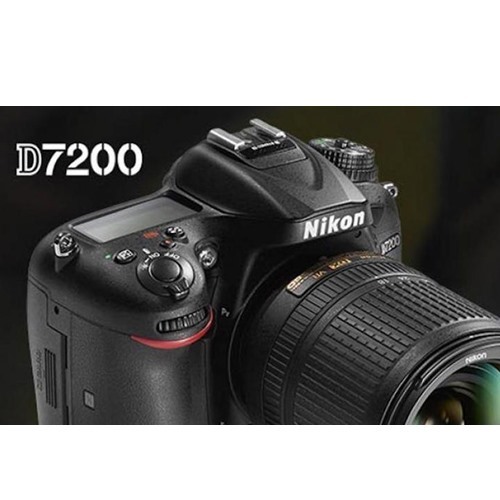 Whether you're a passionate photographer or videographer looking for a tool to ignite your creativity, a pro in need of a nimble second camera or someone looking for an ideal blend of versatility and convenience, the D7200 is ready for your challenge.